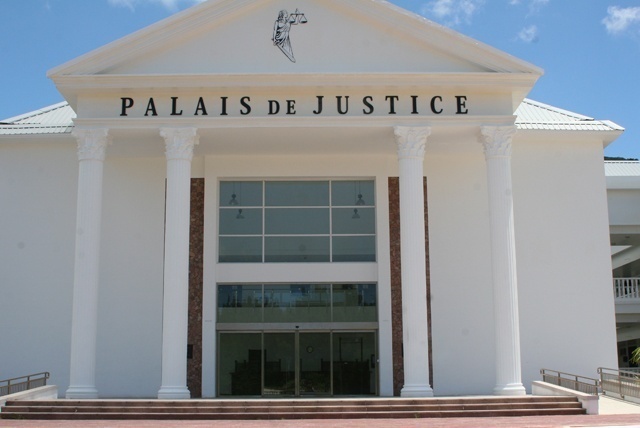 (Seychelles News Agency) - The Seychelles’ Supreme Court has sentenced the former Complaints and Communications Manager of the Anti-Corruption Commission to eight years imprisonment and a fine of $5000 (SCR75,000). De Giorgio’s lawyer, Alexia Amesbury, said that they have 42 days to appeal the judgment. Bill Zialor, the lead investigator in the case, told the press after the court’s ruling that he is very emotional and the case in general has been very hectic. “I have not yet looked at the full judgment, I will have a full review, then I will be able to comment further,” said de Silva.